UOP S.p.A. is a producer of metal removing tools. It was founded in 1966 as a company for the manufacturing of cutting tools to satisfy the needs of the local industry. 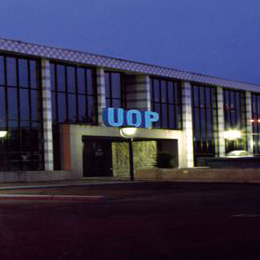 Today UOP is world renowned, with a solid reputation for its premium quality products and service. The company specialized in the production of standard as well as special tools from its early years and already from the early 90’s it starts offering a tool coating and regeneration service in partnership with its sister company STS s.r.l. The ability to keep up with technology as well as the constant commitment of qualified staff are the factors that determined the company’s gradual and constant growth. UOP is competitive in an economic market that is increasingly selective thanks to its ability to renew itself continuously. In 2003 UOP became a member of the IMC Group. 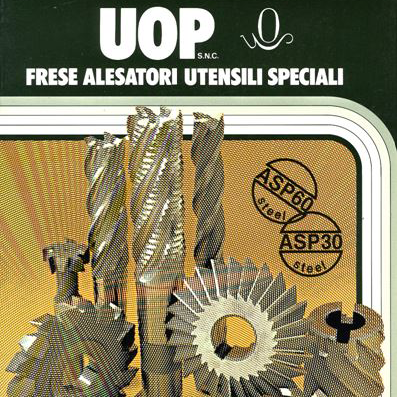 UOP was founded as a company manufacturing cutting tools in HSS. UOP was one of the first companies in Europe to invest technology in an HSS-PM product line. 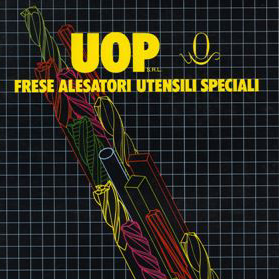 UOP published its first solid carbide tools catalogue. From UOP’ s experience, STS was founded. 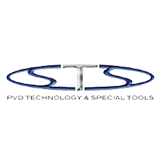 It is a company dedicated to the coating and regeneration of tools. It now has 4 companies on a National territory so as to guarantee a widespread presence and consequently a speedy service for our customers. 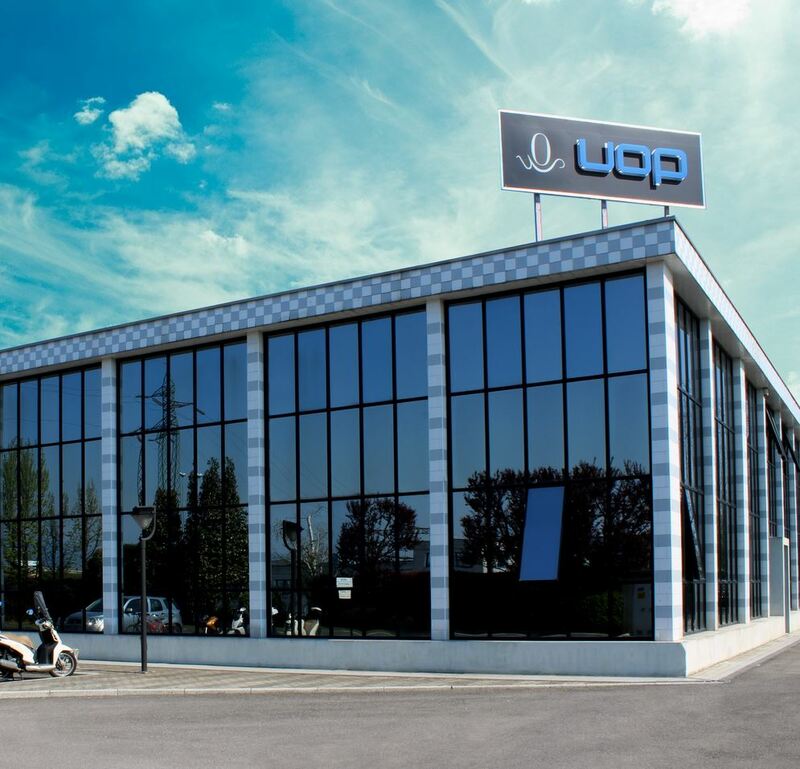 After several years of steady expansion, the company moves to new premises, the present UOP headquarter. A partnership agreement with the IMC group is signed. 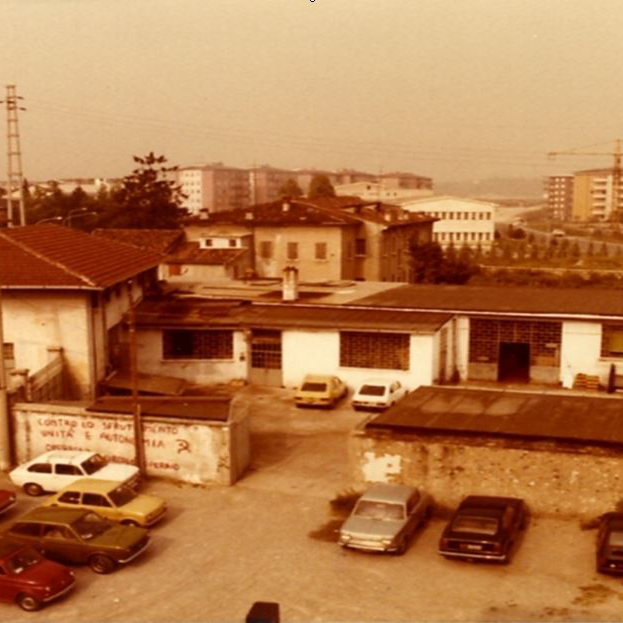 Mr Calabrò and Mr Andreoli, the company founders and owners remain shareholders and continue to lead the company. The main building production area is doubled, so as to widen operational possibilities and help gradual expansion. 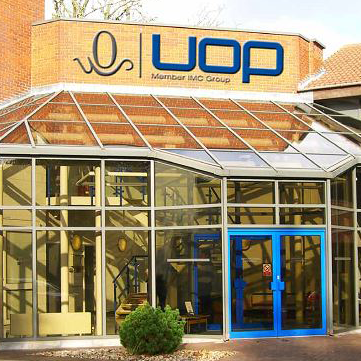 UOP UK was founded as a regrinding company to service the British market. 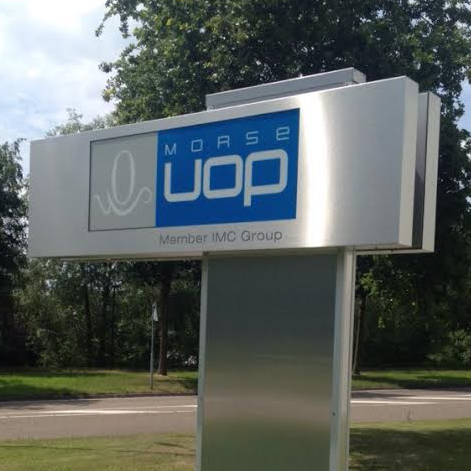 The acquisition of a manufacturing and regrinding company in Holland, now named Morse-UOP.